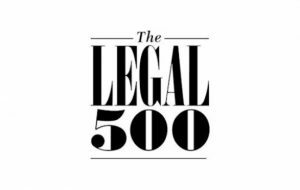 The Legal 500 Europe, Middle East and Africa (EMEA) heeft vorige week de rankings voor 2019 gepubliceerd. The Legal 500 is een onderzoek dat jaarlijks wordt uitgevoerd op basis van feedback van cliënten en uitgebreid onafhankelijk onderzoek in de markt. Ook dit jaar heeft Ploum weer mooie resultaten behaald. Lees hieronder onze rankings of bekijk ons profiel op Legal500.com. ‘Highly skilled, knowledgeable and experienced’, Ploum lawyers ‘are involved at all levels and available at all times‘. The key partners include ‘excellent transactional lawyer’ Tom Ensink, ‘who is noticeably comfortable in complicated cross-border transactions‘ and ‘equally brilliant transactional lawyer‘ Stephan Sluijters, who has a focus on the energy, transport, and logistics sectors. Partner and notary Jolande van Loon specialises in real estate-related deals. Senior partner Albert Wiggers ‘is a strong negotiator, technically advanced, and incredibly fast‘. The team advised BayWa Renewable Energy on the establishment of a joint venture with the shareholders in Groen Leven, through which it will own and operate a significant number of solar projects in the Netherlands. The Ploum team ‘is practical and thinks like an entrepreneur‘ and is considered ‘very agile with high regard for integrity‘. Rutger Ploum ‘is entrepreneurial and has an eye for the human dimension‘ and together with senior associate Astrid van Toledo makes ‘a leading team in quality and sheer influence‘. Simon Tan, who joined the team from Eversheds Sutherlands (Netherlands) B.V., now co-heads the team with Ploum. Unilever, Samsung, and Kuwait Petroleum Netherlands are some of its clients and it handles a range of matters for GEA including health safety regulations, dismissals, and non-compete disputes. Ploum team head Stephan Sluijters advised BayWa r.e. on the establishment of a joint venture with the shareholders in GroenLeven through which it would operate and further develop a significant number of solar projects – the advice covered matters including real estate, finance, and permits as well as the corporate side. Other clients include the Netherlands Petroleum Stockpiling Agency, Eneco, and BP. Maayke Maas-Cooymans who counts both government bodies and corporates as clients and Stephan F.J. Sluiter, who counts Onyx and Dura Vermeer as clients, co-head the team at Ploum which is noted for its ‘good industry contacts’. Maas-Cooymans and senior associate Brigitte Ebben, who both have a ‘practical approach’, are advising Boskalis Nederland on a raft of planning and environmental matters in connection with the construction of an artificial archipelago of 13 islands for housing and other constructions. 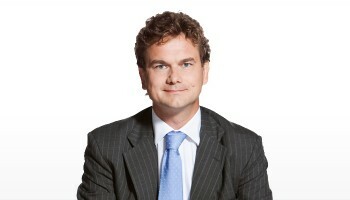 Of counsel Jaap Feenstra is noted for his expertise in EU environmental regulations. Natalie Vloemans heads the practice at Ploum and is leading a team that continues to advise Odfjell Terminal on various claims and other issues arising from the terminal’s shutdown – claims against the insurers are pending. 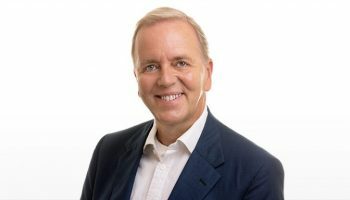 Maurice Verhoeven is noted for his expertise in take-over disputes, directors’ and officers’ liability, and professional indemnity matters. Ploum serves clients in the automotive, technology, food and beverage, as well as fragrance sectors, and handles pan-European contentious and advisory work. 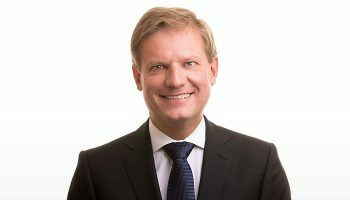 Willem Leppink heads the group and is supported by senior associate Sabin Tigu in assisting clients including Harley-Davidson, Arla Foods, Donna Karan, and the Ford Motor Company.